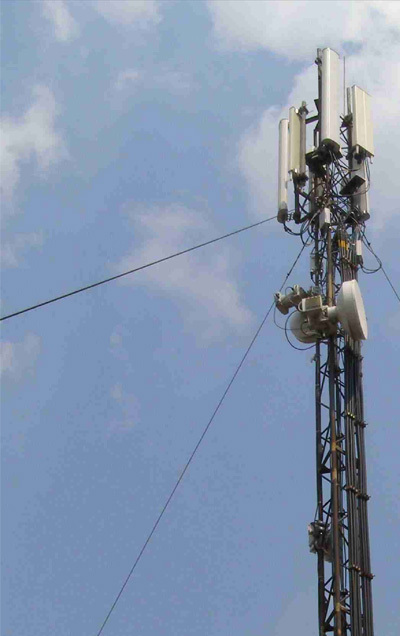 OOO JV Dynasty "has many years experience in the construction of base stations, mobile communications network. 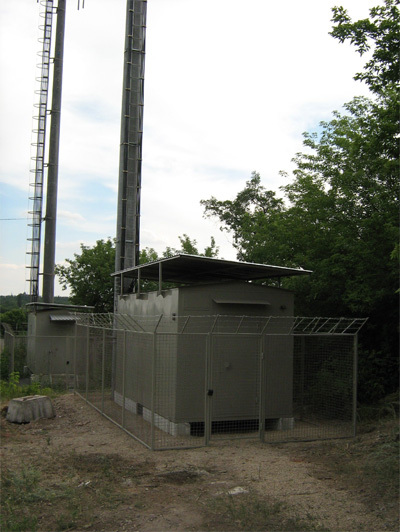 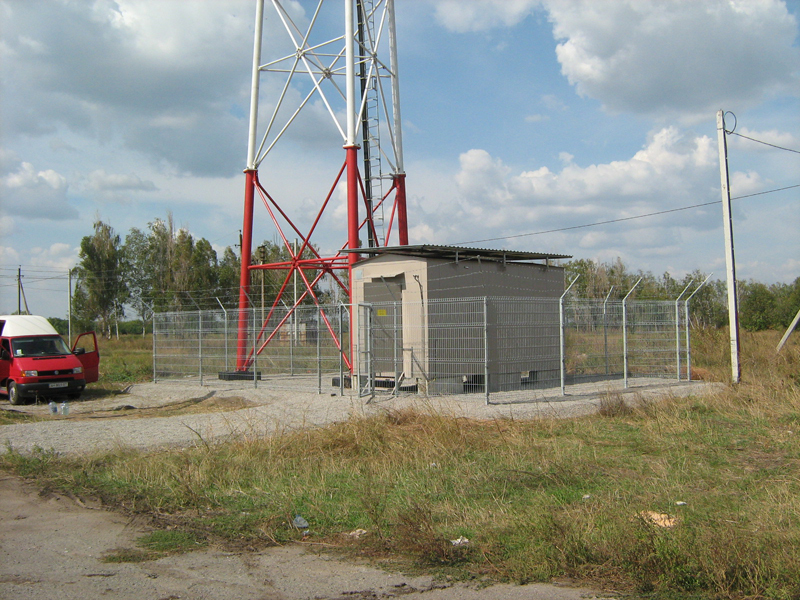 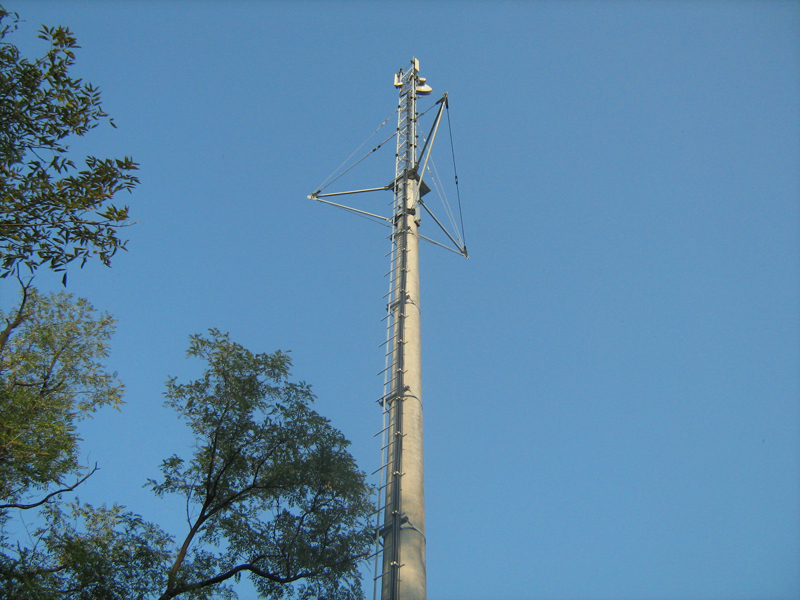 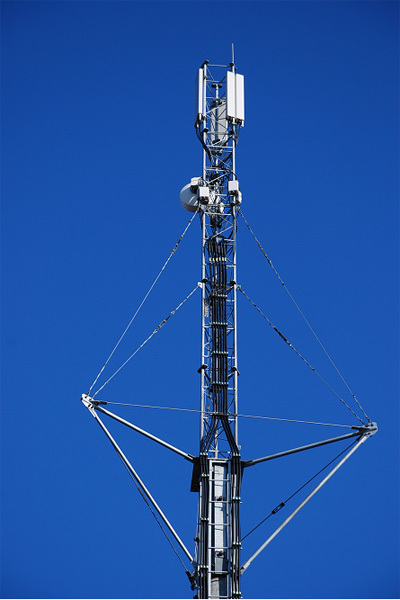 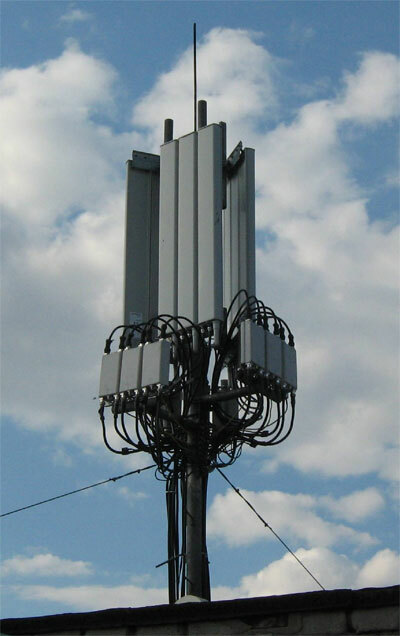 In the field of design and the legalization of base stations of mobile network we have performed more than 400 sites. 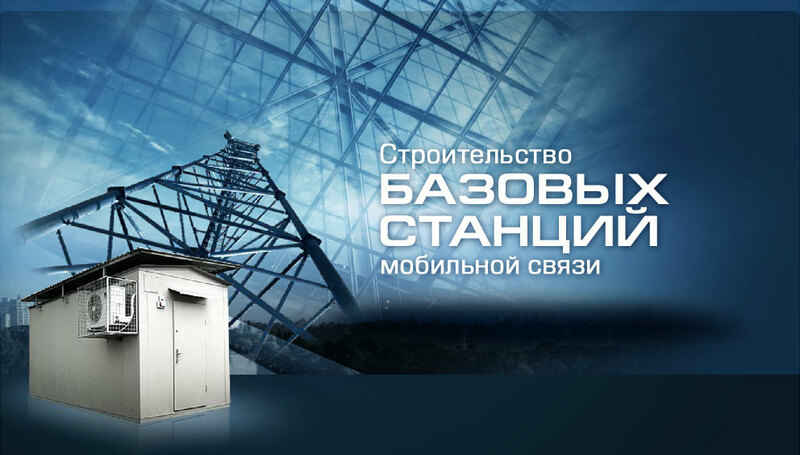 In the field of construction and assembly works - over 500 objects. 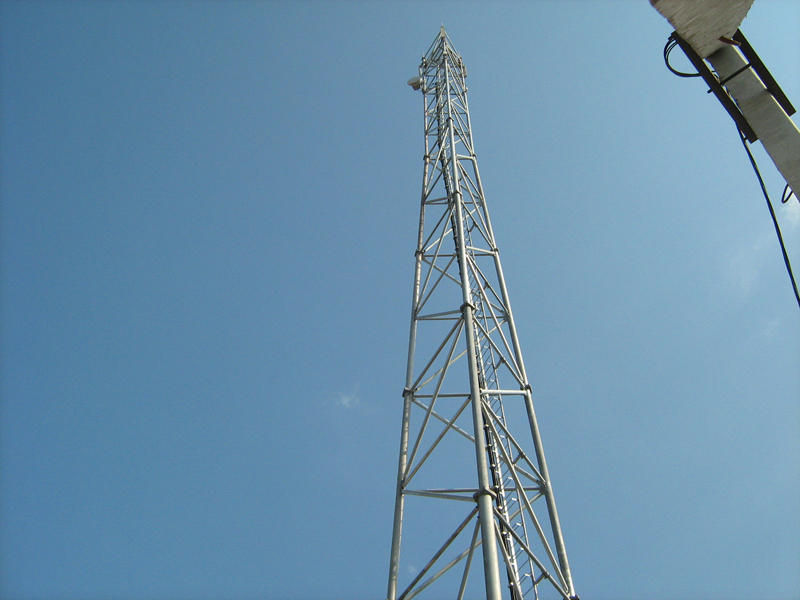 To date, the company performs the full range of construction services, other than as soon as possible and high quality work: the development and preparation of design estimates and up to commissioning customer, followed by warranty. 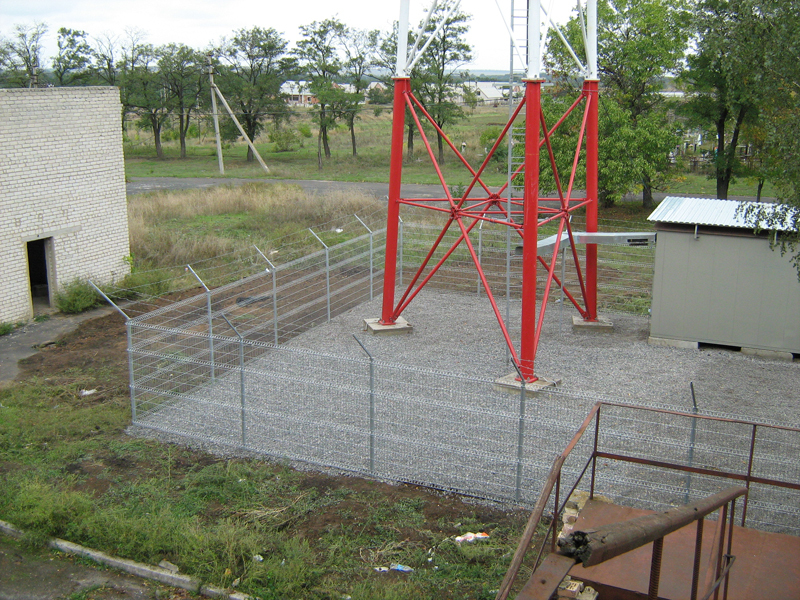 Well-functioning building, the use of own production and technological resources enable the company to successfully resolve all issues related to capital construction of new and upgrading existing facilities of the customer.